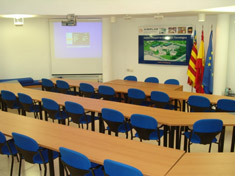 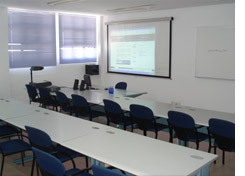 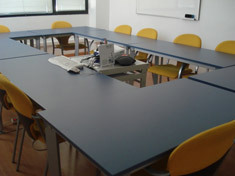 We have three training rooms with a capacity of 24 attendees, another one for 12 people and a room for 60 attendees. 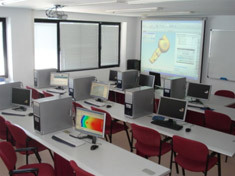 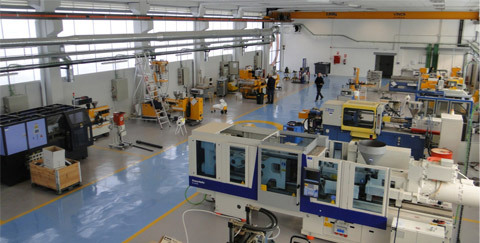 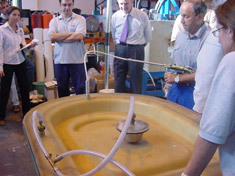 All of them have the technical equipment needed for the optimum development of our training courses. 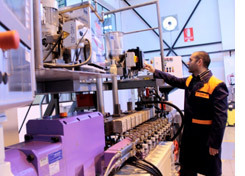 The students can visit AIMPLAS laboratories and our pilot plants which cover all the plastic transformation processes of the plastics industry. 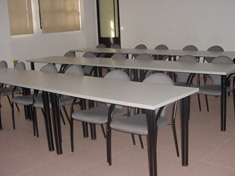 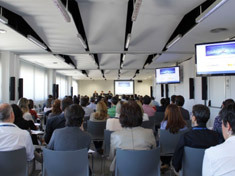 When holding events, we have a conference room divisible with panels to take in 150 people, having all the services and technical equipment needed.